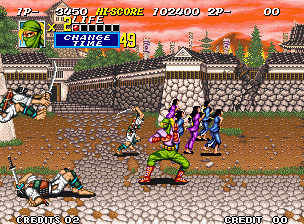 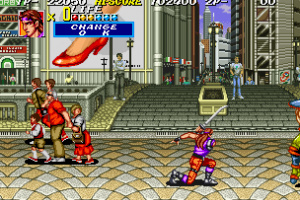 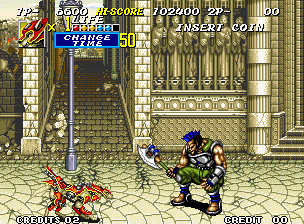 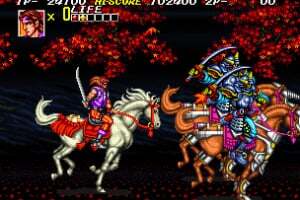 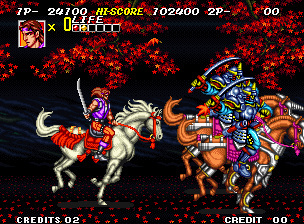 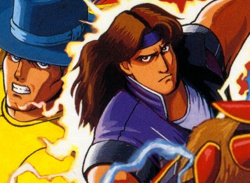 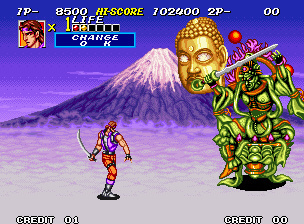 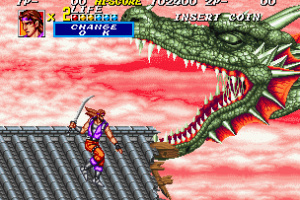 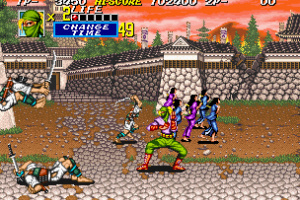 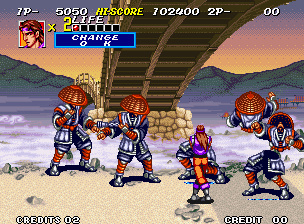 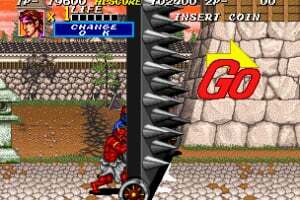 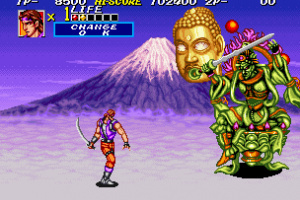 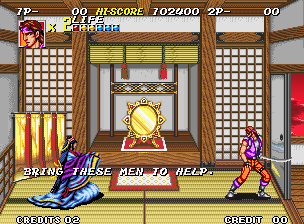 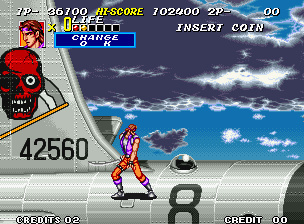 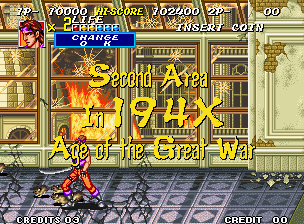 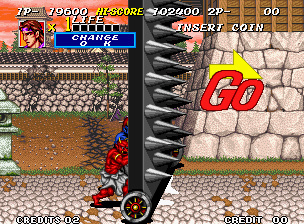 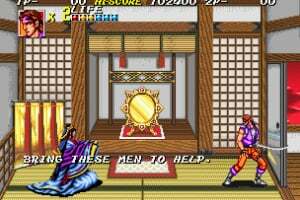 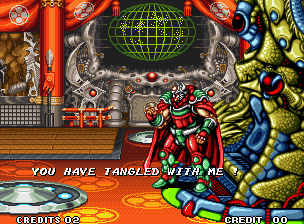 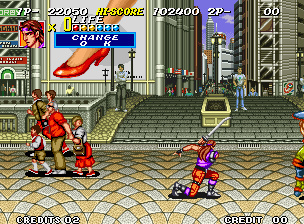 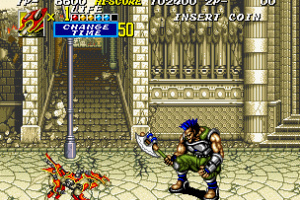 Originally released in 1993, Sengoku 2 is a belt-scrolling beat-'em-up game. 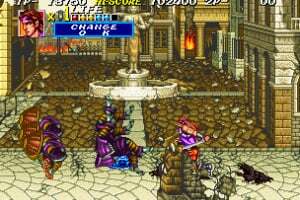 The characters are warriors who have been summoned by a sorceress princess to take down a dark lord while battling through various epochs. 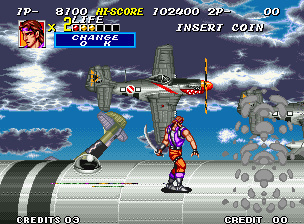 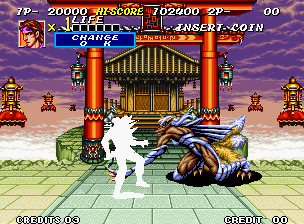 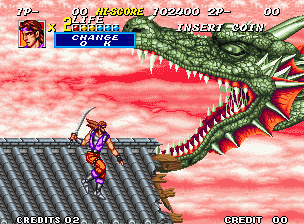 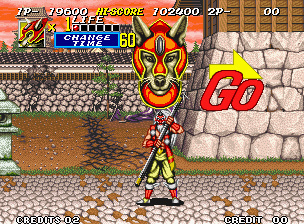 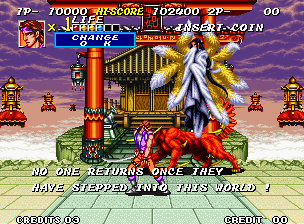 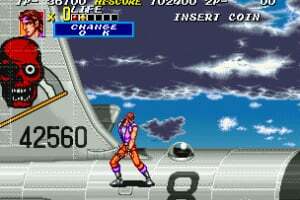 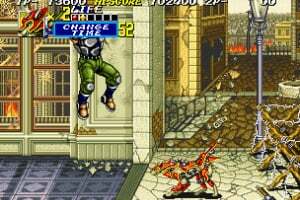 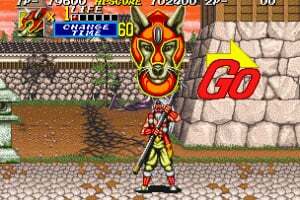 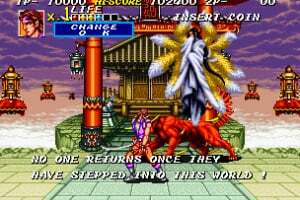 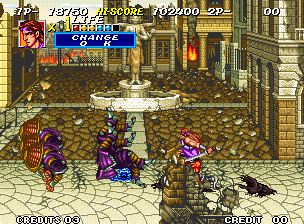 As in the previous version, you can transform your characters, but unlike its predecessor, you don't have to save your ally to be able to transform into them, but rather you can change among the Ninja, Tengu and Ninja Dog freely right from the beginning. 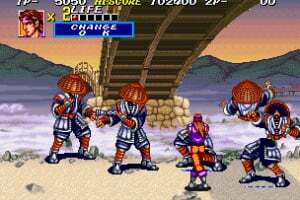 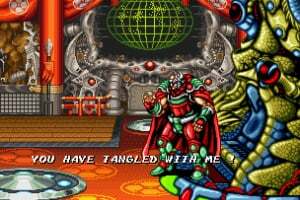 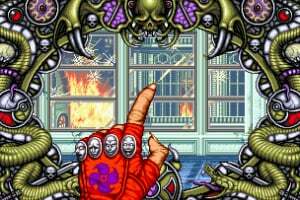 Furthermore, one of the new elements to this version is the incorporation of build up attacks and defense, giving a more tactical twist to this action brawler. 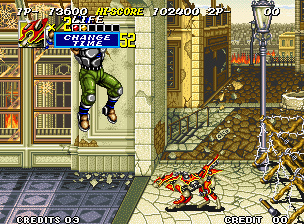 @BONHOMME-7HEURE is 3 that much better than 2? 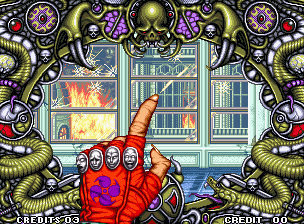 Looks like good fun with a friend. 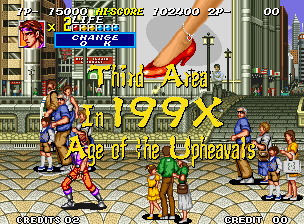 This game is a lot of fun. 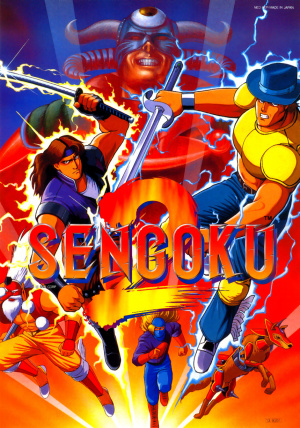 I'd give it 7/10. 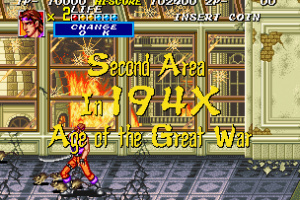 Don't bother with 1, it's not very good at all. 3 is the best of the trilogy by far.